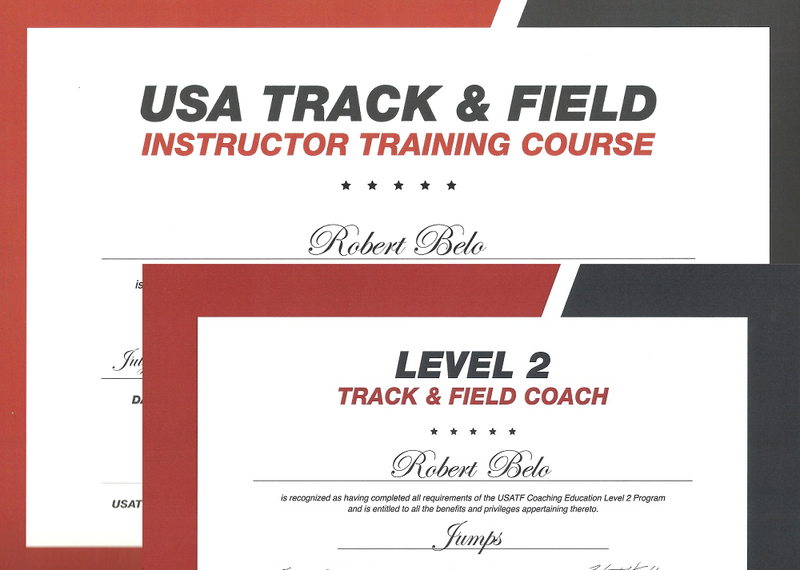 Coach Robert Belo attended the ITC– Instructors Training Course and the USATF Level 2 Jumps course at UNLV the first week of July. 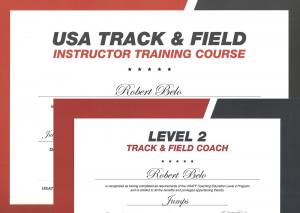 The ITC program recognizes coach Belo as a USATF Level I instructor and completion of the USATF Coaching Education Level 2 jumps program provides the Skills and knowledge to coach athletes at the high school through collegiate level. 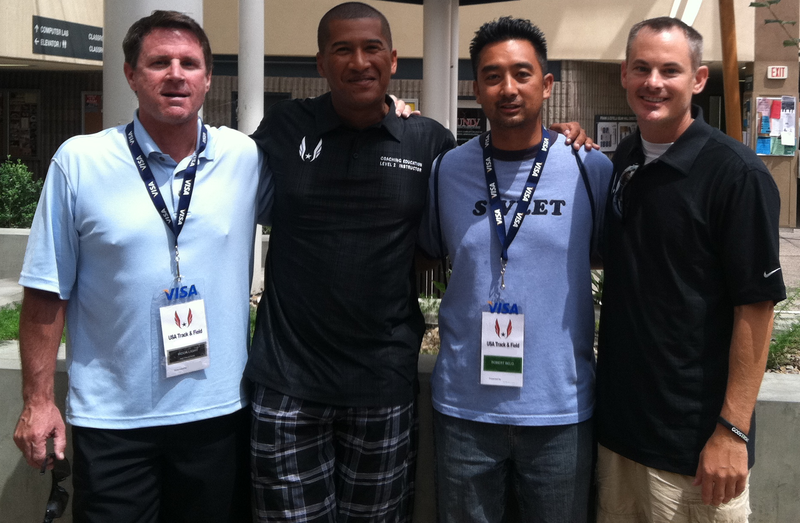 The Level 2 program covers advanced sport science concepts and training principles. Coach Jeremy Fischer from the Olympic Training Center headed the Jumps course along with Olympic caliber Coach Rock Light and Chris Bostwick from Michigan State. 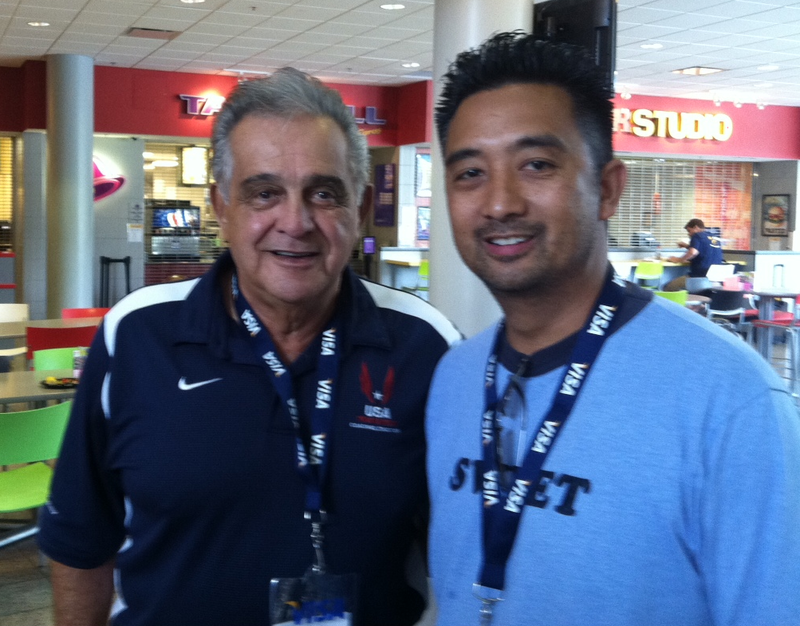 Legendary Coach Vigil was also at UNLV to instruct the Endurance events. Such a inspirational coach. Cross country dates back to the turn of the 20th century as an Olympic Sport when it was contested as a team and individual event at the 1904, 1912, 1920 and 1924 Summer Games. 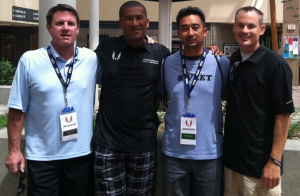 USATF conducts championship events at the Association, Regional, and National levels athletes of all ages (youth, open, and masters) at a variety of distances. 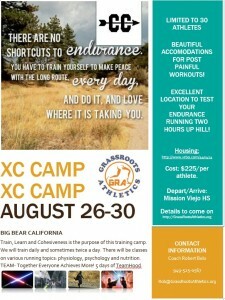 GrassRoots Athletics Cross Country camp in Big Bear open to athletes ages 12 and older (USATF Memebrship required).